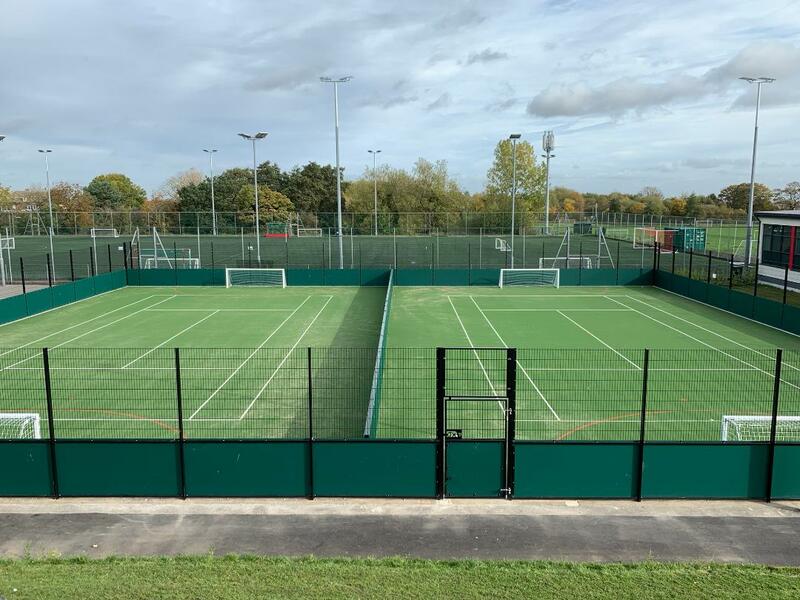 Whatever your netball court requirements are, you need look no further than Charles Lawrence Tennis Courts. We provide high quality netball court construction to meet your individual requirements. 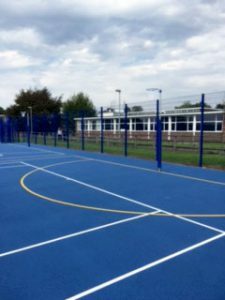 Our team of specialist netball court builders offer netball court installation which meets performance guidelines, all complete with accurate line markings. We offer site surveys and quotations, providing you with details and maps for submitting with planning permission. In the interest of safe, fast-paced play you need your surfaces in pristine condition. That’s why we deliver premier netball court maintenance and netball court renovation. We can make alterations, repairs or extensive renovation to help in the upkeep of your court. Our professional team know what it takes to build and maintain the best netball courts, both indoors and outdoors. To discuss your requirements or arrange a site survey, contact us today.